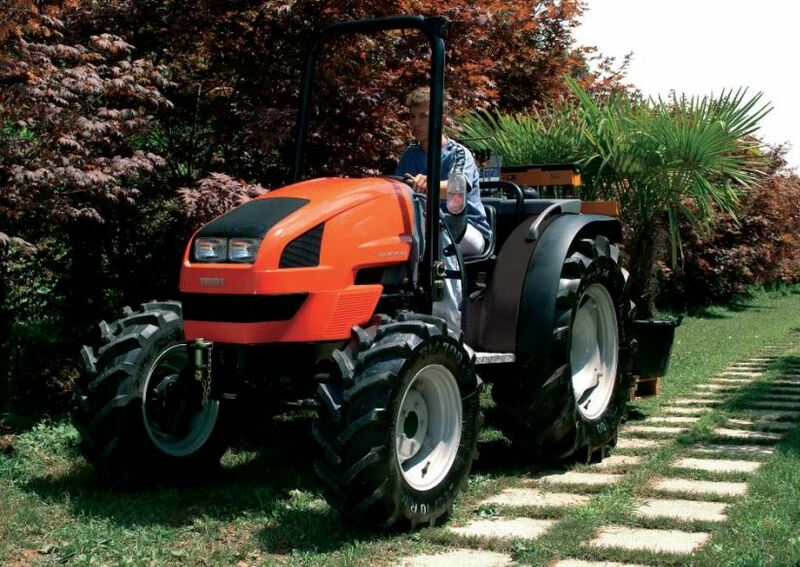 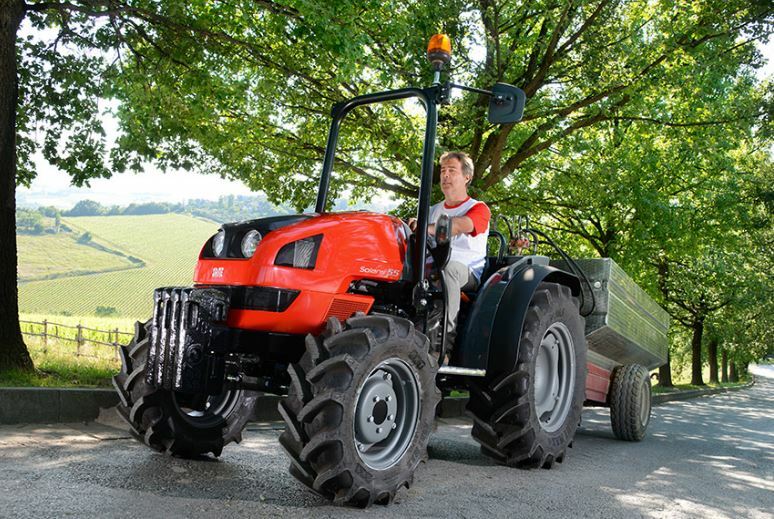 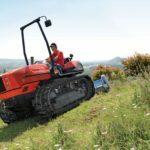 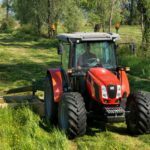 The Same Solaris range of 35 to 55 Horsepower Tractors is best at home with all sorts of work, from open field to specialist tools. 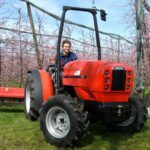 Same Solaris Mini Tractors equipped with Small size, compact design, rounded lines, and a tight turning circle that means it is ideal for limited spaces like greenhouses and plant nurseries, and the best choice for small gardens, intensive crops, and even hobby farming. 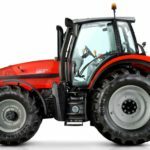 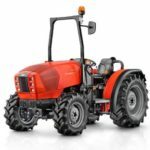 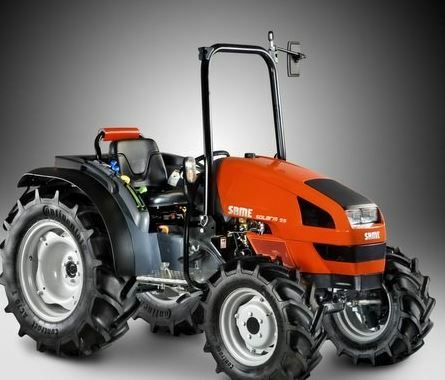 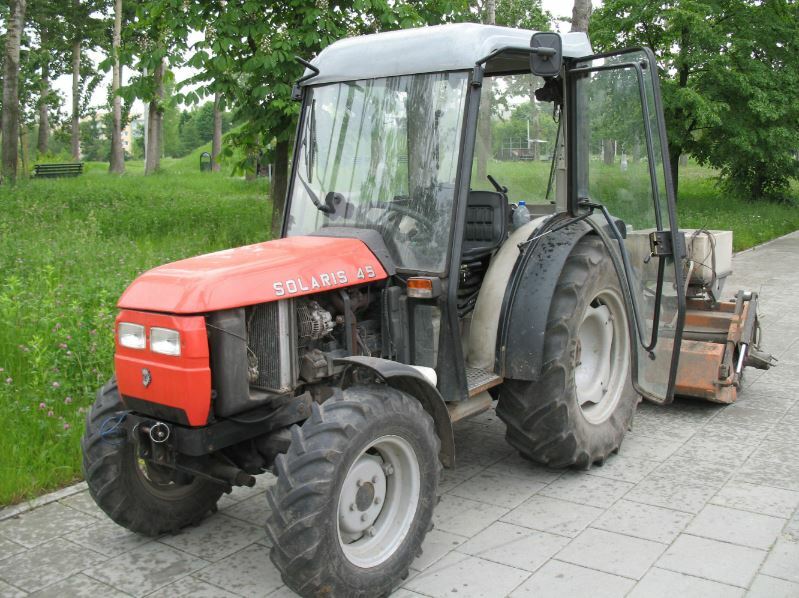 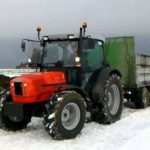 The Same Solaris Mini Tractors perfect for the small farm and garden work, I hope that all kinds of information useful to you my friends, but if you have any question regarding this post, then please comment for us, we will try to solve your problem as soon as possible, Thanks for visiting or site.